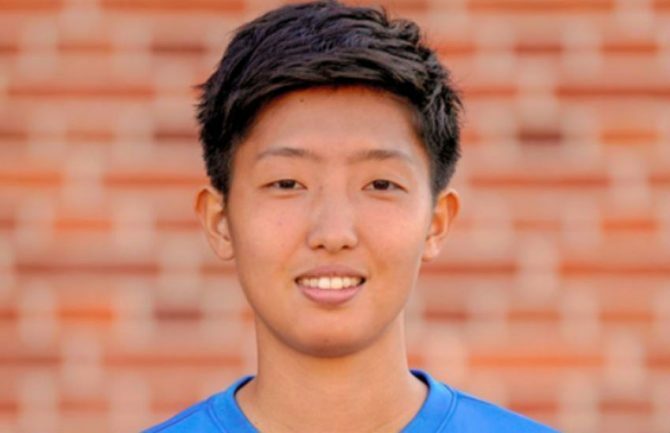 Professional soccer player Shiho Shimoyamada, 24, has just come out of the closet as a lesbian. She hopes that her own coming out will inspire other athletes to do the same. Shimoyamada made her announcement just ahead of the 2020 Summer Olympics, scheduled to take place in Tokyo. At the last Summer Olympics in Rio, a record 56 out athletes competed in the games. OMG! I though (she) was a cute Asian guy! LOL. Oh well, welcome to “the Family”.